Nestled between the two towns of Walvis Bay and Swakopmund lies an expansive dune belt which is part of the Namib desert. The dune belt stretches from the inland desert to the Atlantic Coast of Namibia. This dune belt area is very unique, in that it has a high level of biodiversity which is the result of the many and varied habitats in the area. First time visitors to the Namib Desert see nothing but sand and dunes for as far as the eye can see. But, the sand dunes here are much more than beautiful barren sweeping crests and ridges of gold and red sand. 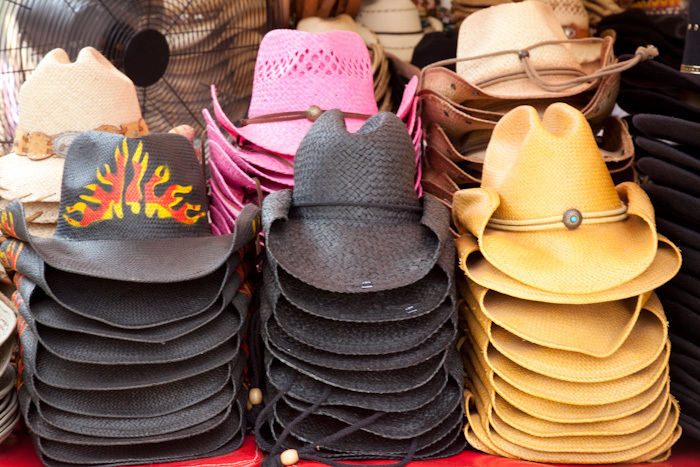 They are home to many insect, spider, scorpion, and reptile species. 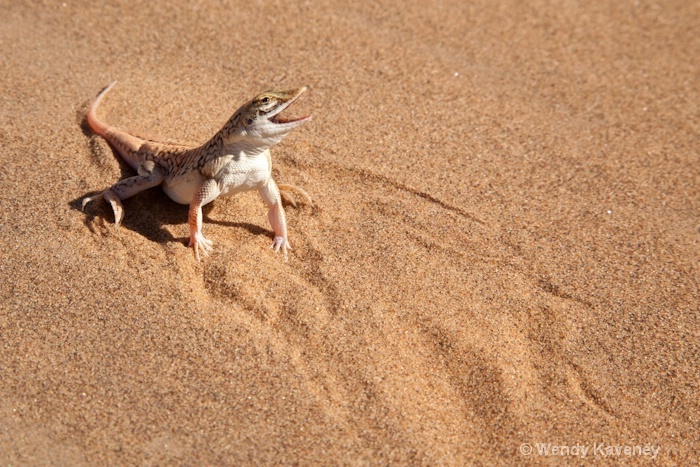 What better way to explore and experience this area than by taking Tommy's Living Desert Tour based out of Swakopmund! Tours are led by Tommy Collard, himself: the brainchild behind this educational and eco minded 1/2 day adventure. Tours depart at 8 AM and return around 1PM. In that short time frame, Tommy enthusiastically and expertly shares his vast knowledge of the hidden gems found living in the harsh environment. On the day we spent our morning with Tommy, we were able to see and learn about many endemic creatures. 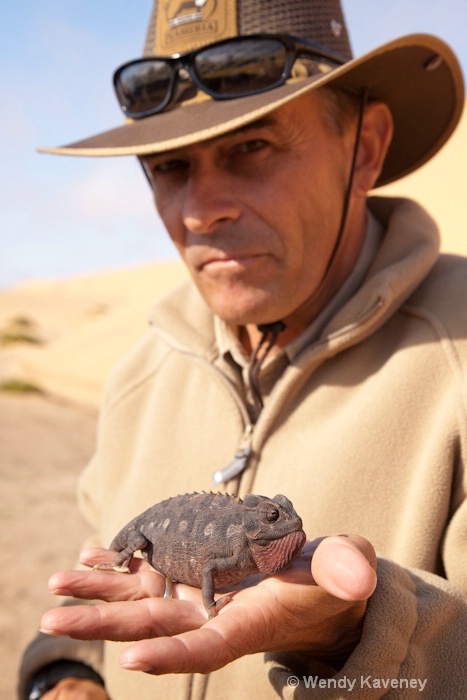 Thanks to Tommy's keen tracking skills, we were up close and personal with a legless lizard, a sand diving lizard, a darling little palmetto gecko, and the endangered Namaqua Chameleon! He also found many beetles and a dancing white lady spider. 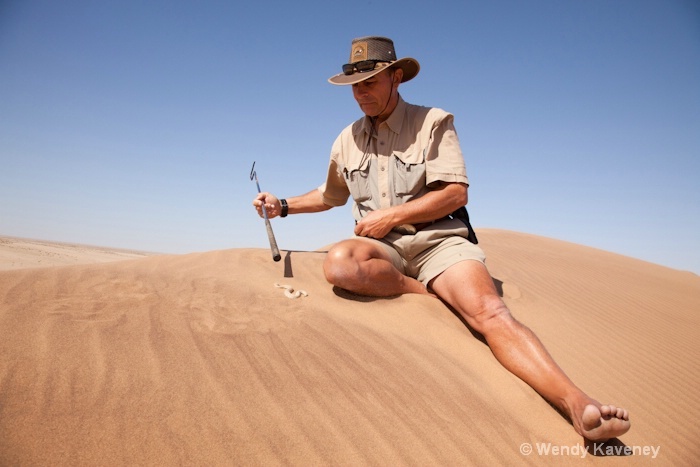 Tommy takes great pride in sharing his knowledge about each desert animal and plant, with passion and humor. His wealth of knowledge includes emphasis on special adaptations and perfect design used for survival in the desert. At one point, after reading and analyzing some tracks in the sand on the side of a tall dune, Tommy climbed top, asking us to follow. On the dune's crest, he pointed out an endemic venomous sidewinder snake known as a Peringuey's Adder, burrowed in the sand with only his eyes showing. Its camouflage ability was amazing, and made me realize just how dangerous a walk on the dunes could be if one does not know where or how to look for these venomous snakes! Tommy carefully uncovered the snake for us in order to demonstrate to us how the snake buries itself in the sand. It was so fascinating to witness the snake effortlessly becoming invisible in the sand in no time at all as seen in this video footage I recorded. Intrigued by the mysteries of desert life, I decided to post a small gallery called "The Living Desert" including photos of life in the desert I made as I traveled through the Namib Desert. It can be seen HERE. 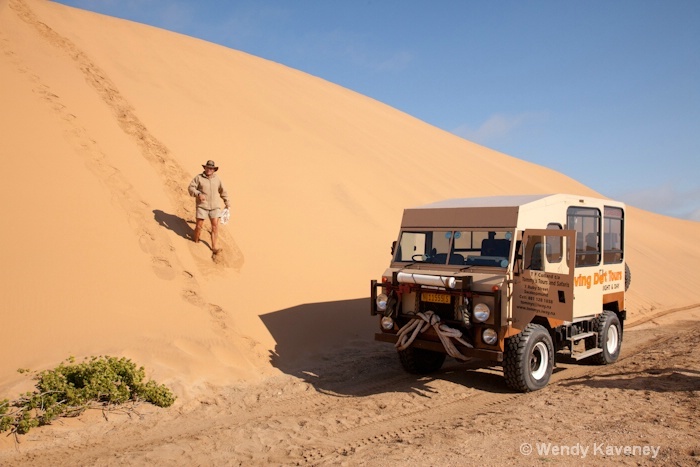 If you find yourself in Namibia and in the Swakopmund area, I highly recommend Tommy's Living Desert Tour as a 'must' on your itinerary. 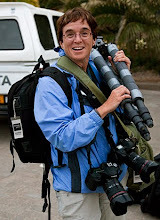 To learn more, visit Tommy's Tours and Safaris Web Site. Or visit him on his Facebook Page.